This account is super secure. Please don’t share your account info with anyone at church, in your community group, or in the whole world. Also, if you have taken a class with us before, chances are you already have a Ramsey Solutions ID. Click the question mark by Email for more information. When you enter your activation code, you’ll enjoy access to SmartMoneySmartKids.com for six months. 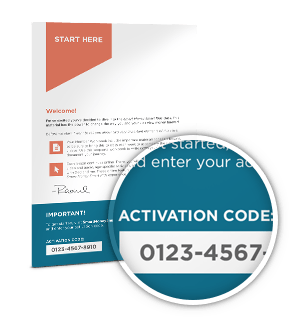 You can find the activation code located inside of the Smart Money Smart Kids membership kit at the bottom of the Welcome card. What is a Ramsey Solutions ID? 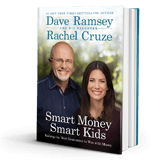 A Ramsey Solutions ID is your user name and password for every class you take with Ramsey Solutions: Financial Peace University, The Legacy Journey, Smart Money Smart Kids, and more. If you have taken a class with us before, chances are you already have an ID. Just enter your email address and password on this form. If you forgot your password, click this link to recover it.